Use advanced mechanical simulation directly in your CAD system with the industry-trusted Autodesk Nastran solver. This 3D CAD-embedded tool brings powerful benefits to your product development process. With this product you now have the ability to predict product performance further by optimizing and validating your designs. Learn more about the capabilities of Nastran In-CAD by visiting SimTV. 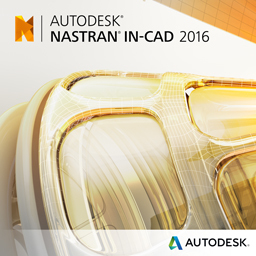 Questions about Nastran In-CAD? Contact us today and join us for Synergis University, June 3, and learn in-person about the benefits of Nastran In-CAD.